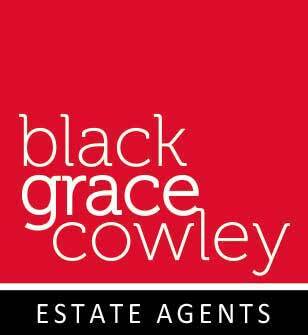 comprising 550 sq ft if required. 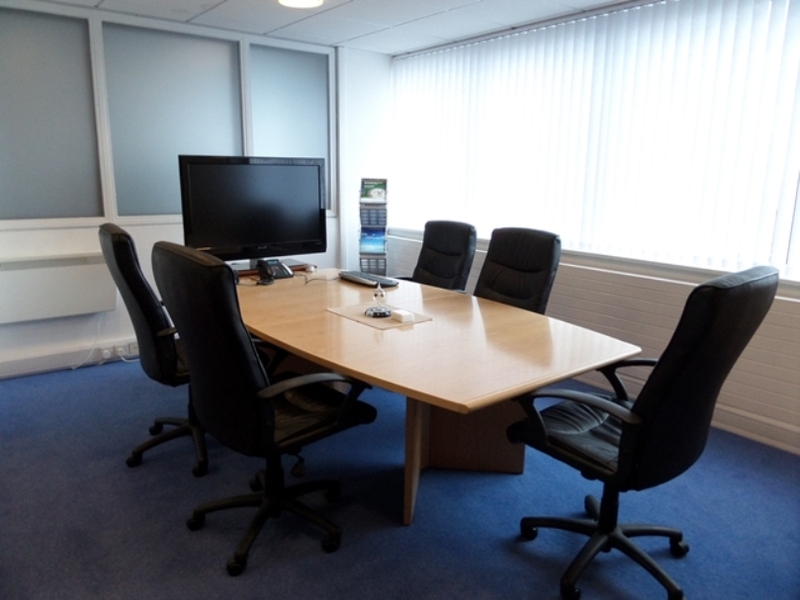 In addition there are smaller offices available from 150 sq ft. 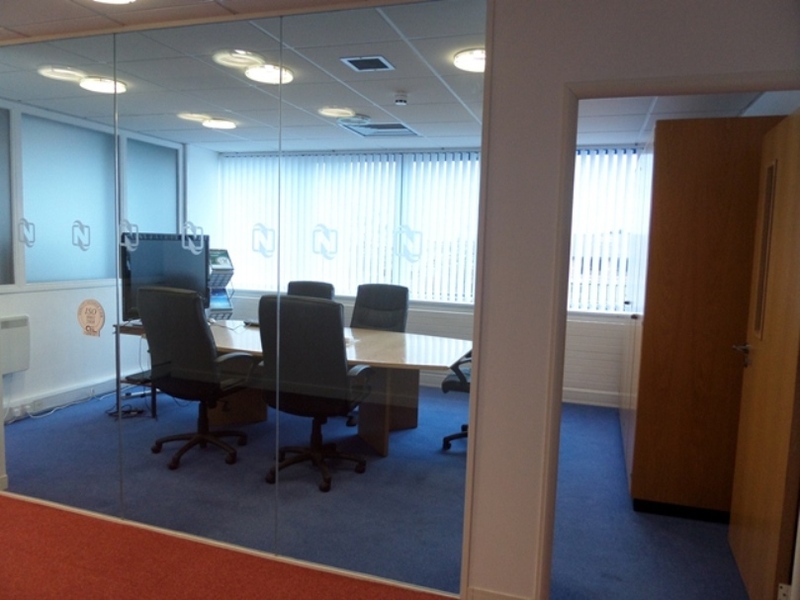 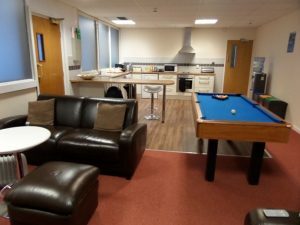 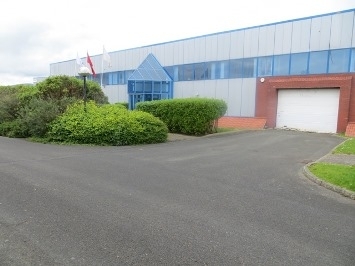 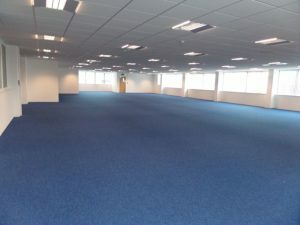 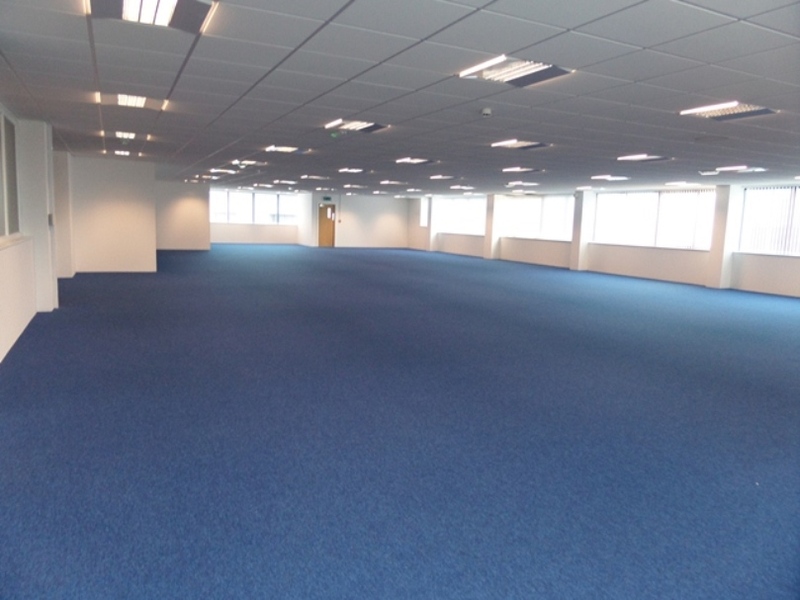 Various suites available in the modern, high spec building.